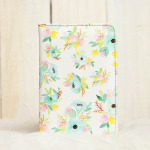 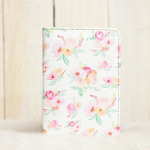 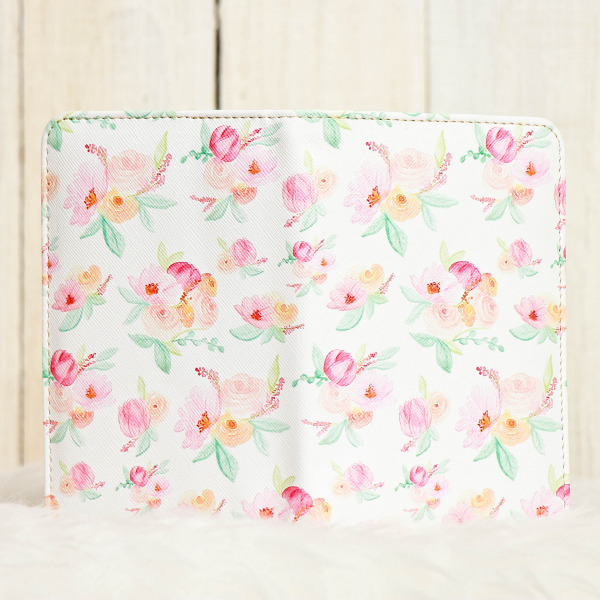 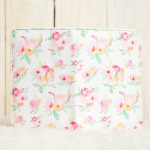 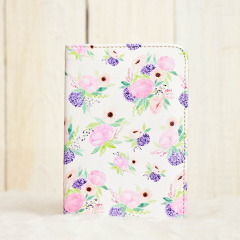 Add cheerfulness to your travelling time with our Flower Collection passport cover. 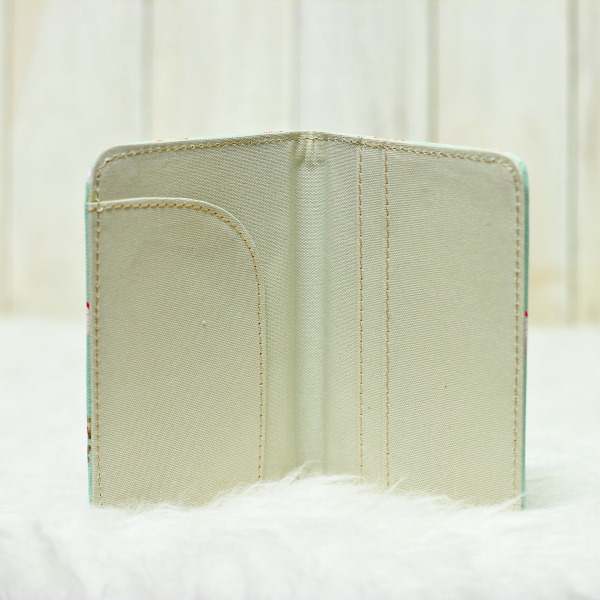 The cover will protect your passport and also comes with a few compartment slots to keep some important travel documents or credit card. 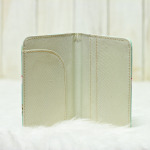 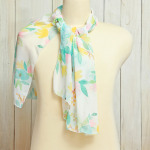 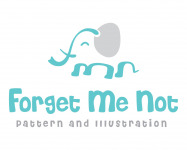 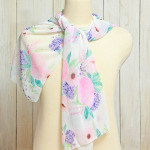 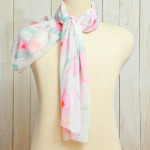 Printed on high quality synthetic leather.